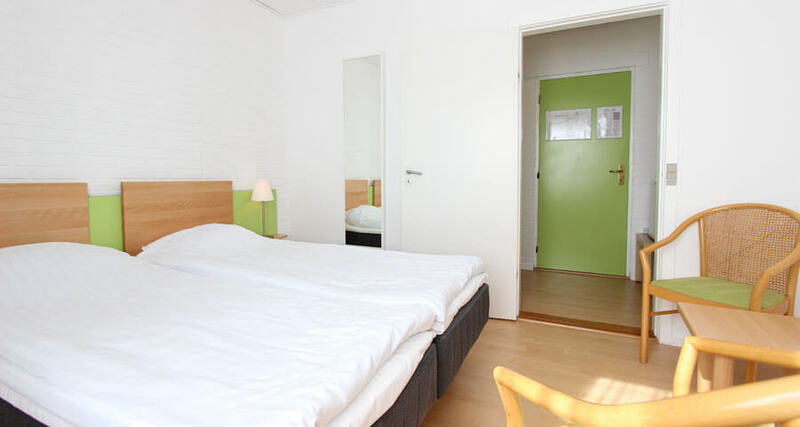 Which room type is best for you? 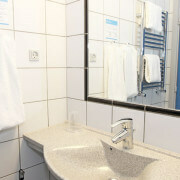 See also the pictures of the public areas and of the meeting rooms – Click here! 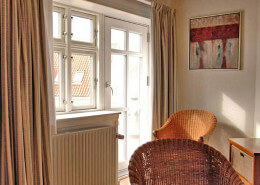 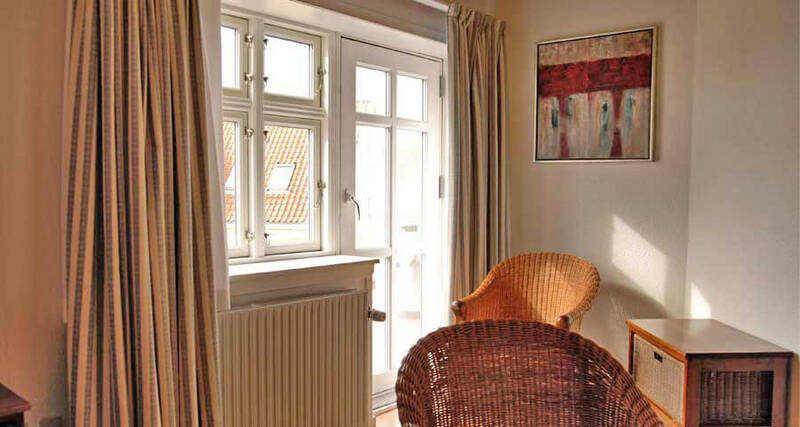 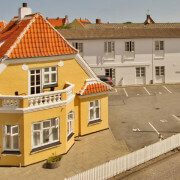 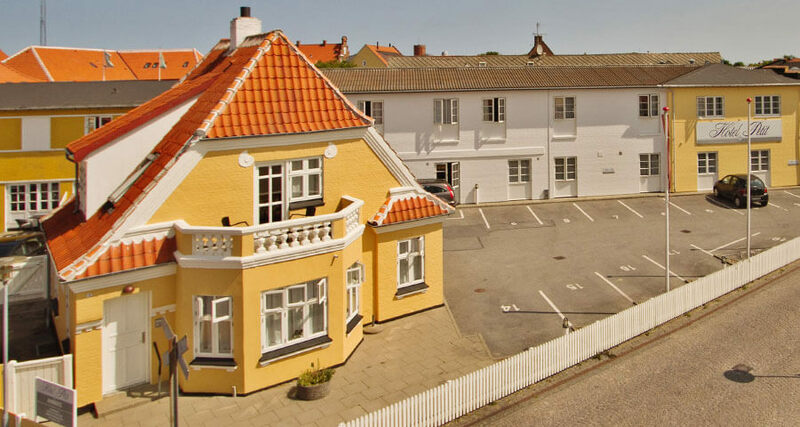 Klyden (The Avocet) is the name of the apartment located at the top of our annex (a typical and beautiful Skagen house at the back of the hotel). 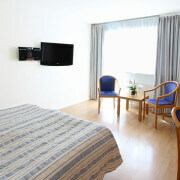 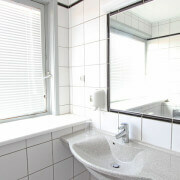 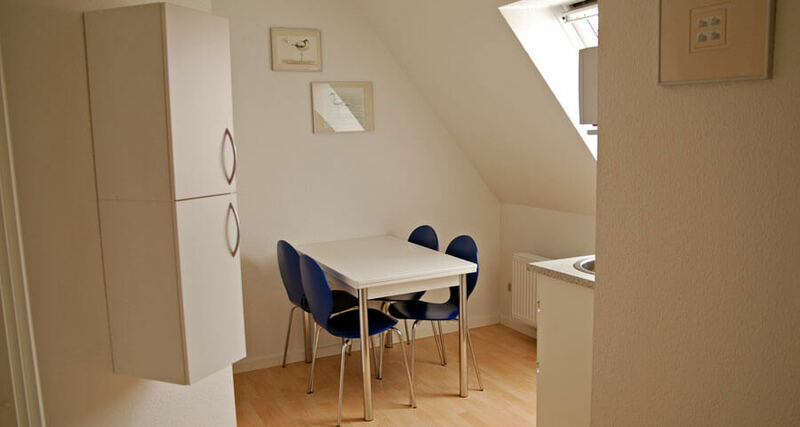 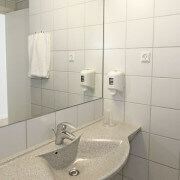 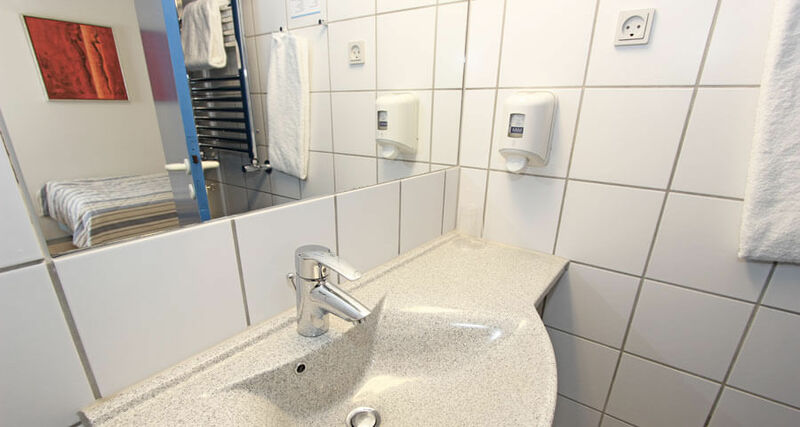 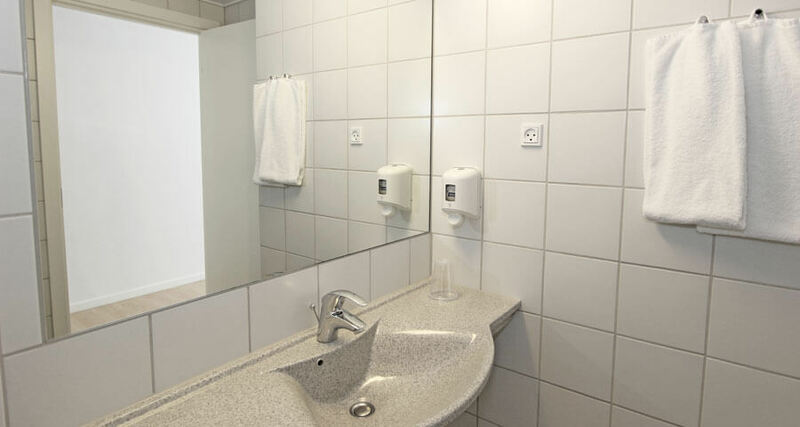 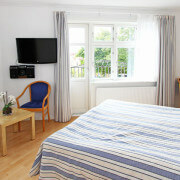 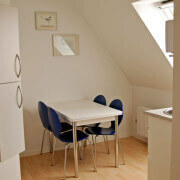 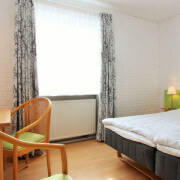 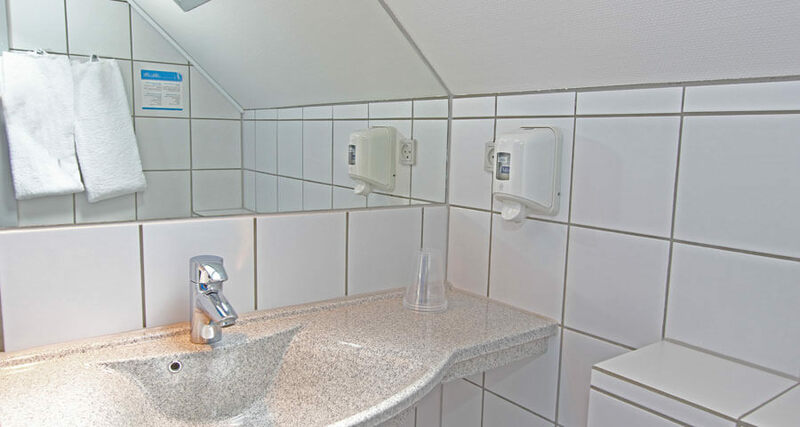 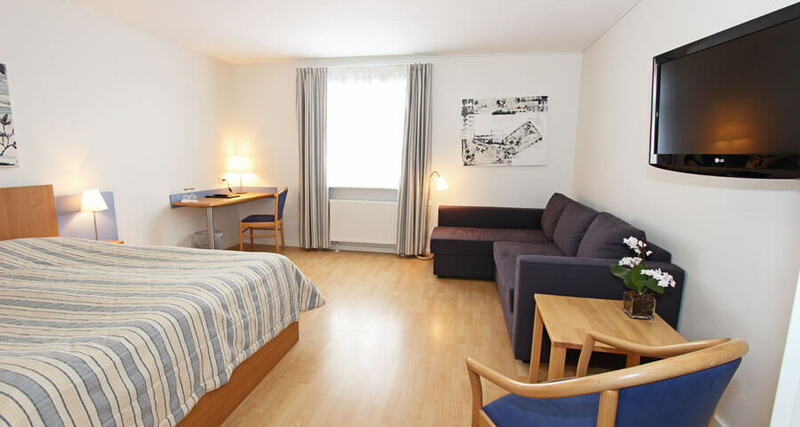 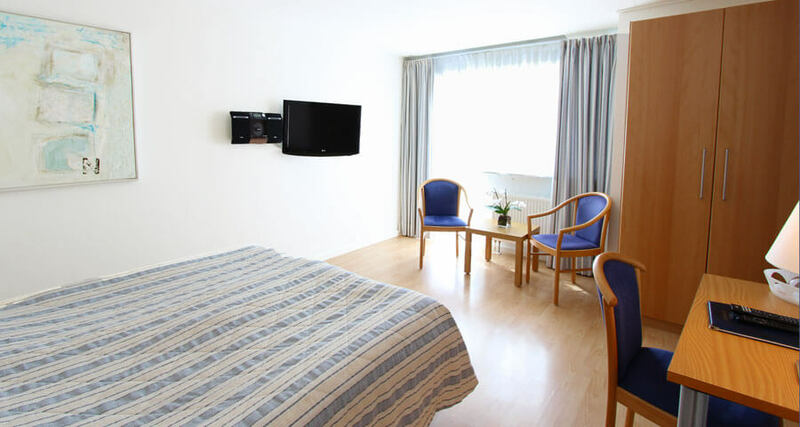 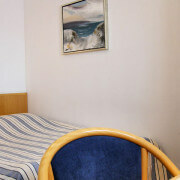 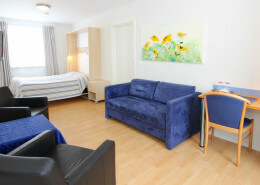 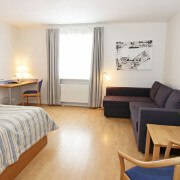 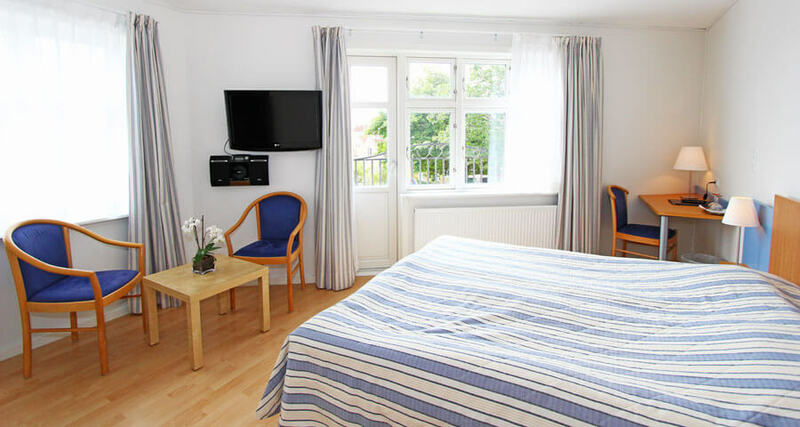 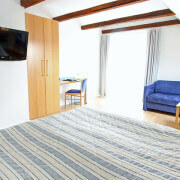 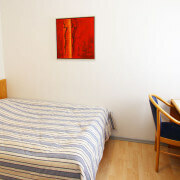 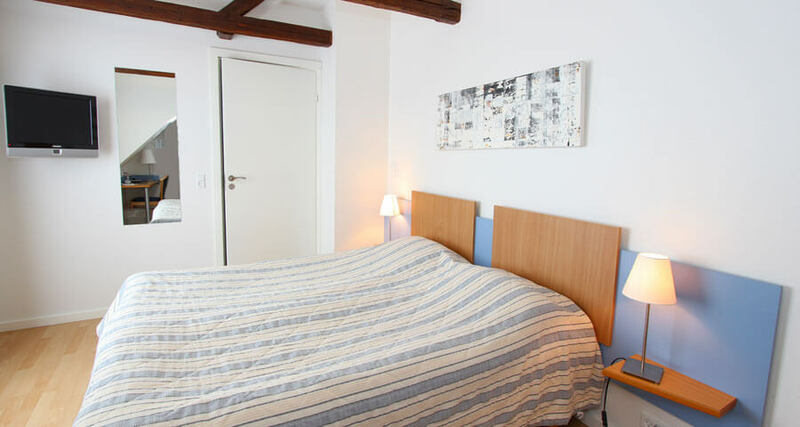 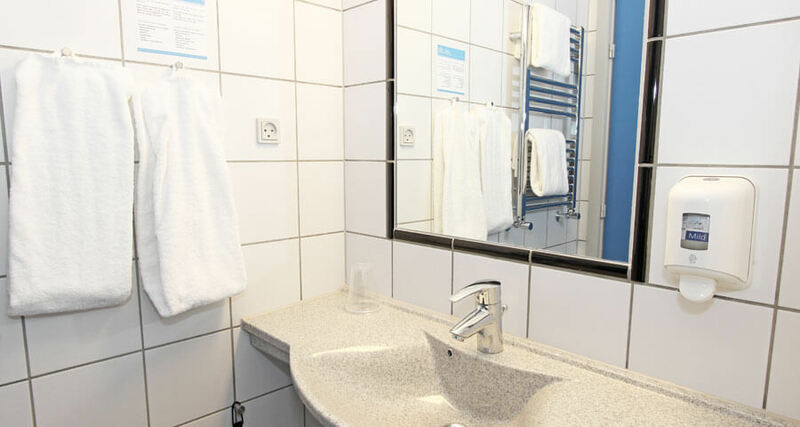 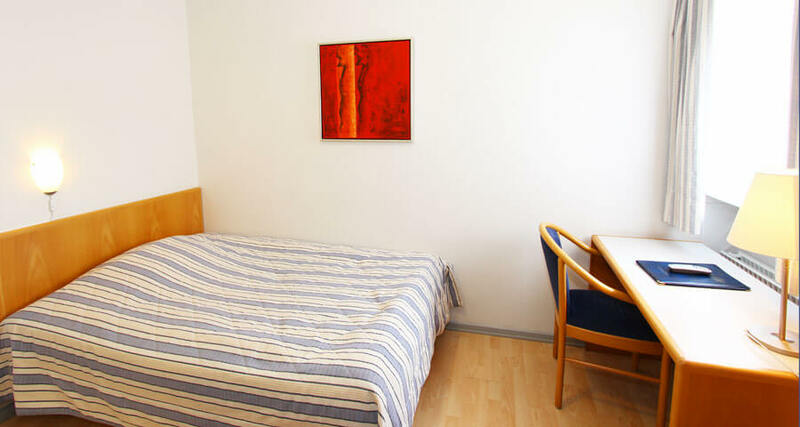 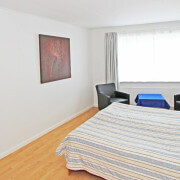 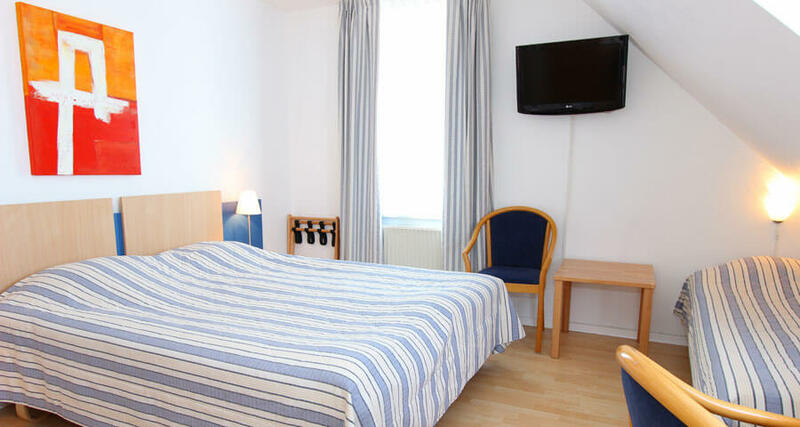 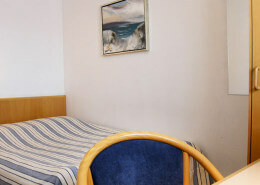 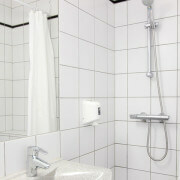 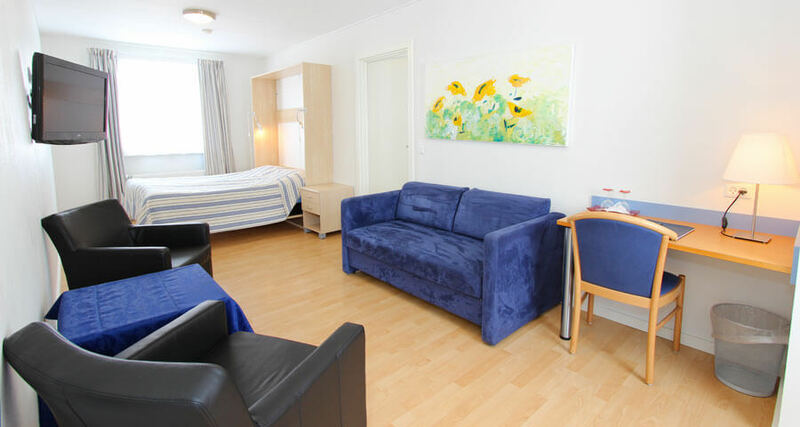 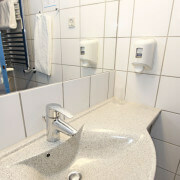 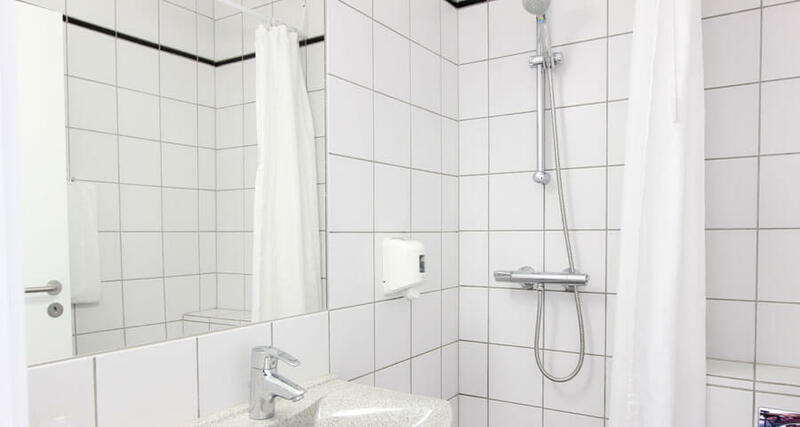 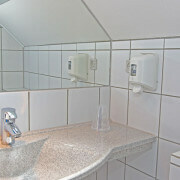 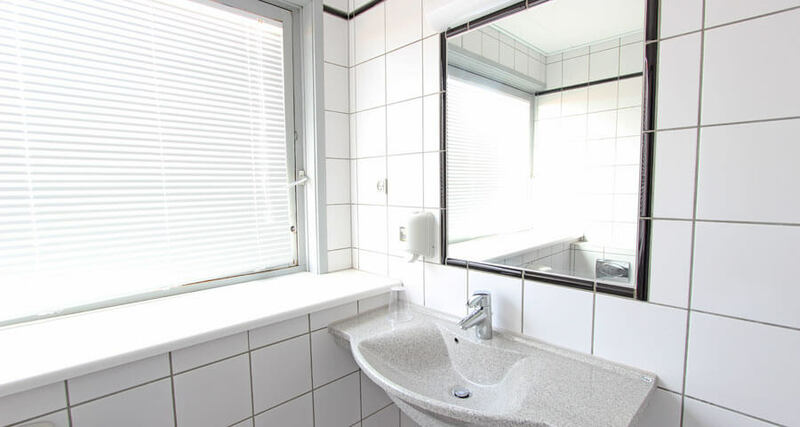 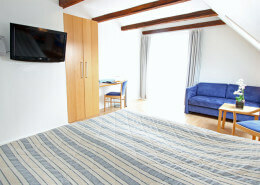 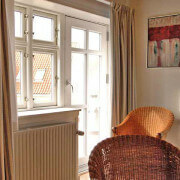 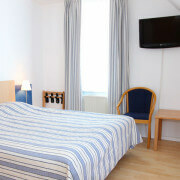 The apartment has access to all facilities of the other rooms, and here you can get the best out of your stay. 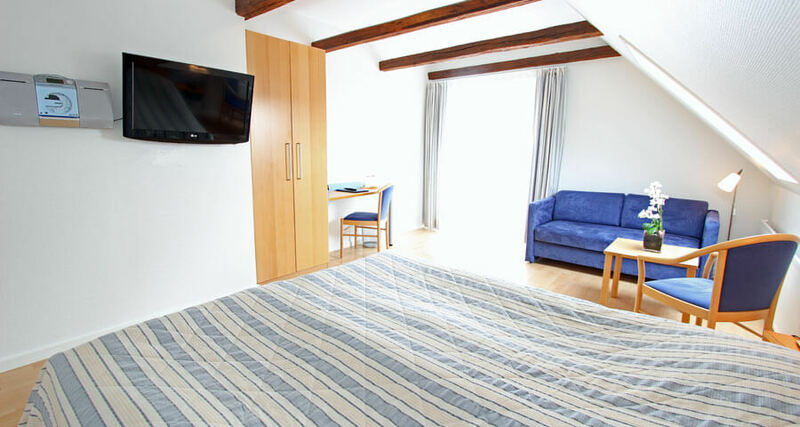 It is absolutely the best choice for a longer stay, with room for two people and the possibility of an extra double bed in the living room. 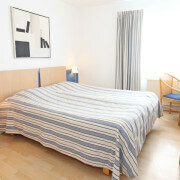 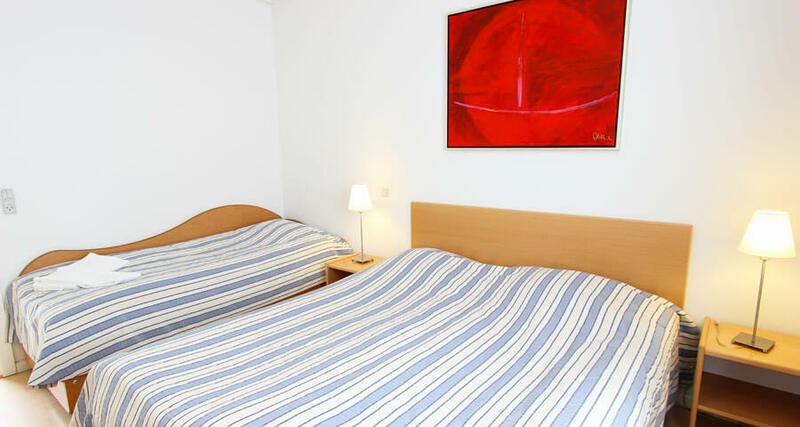 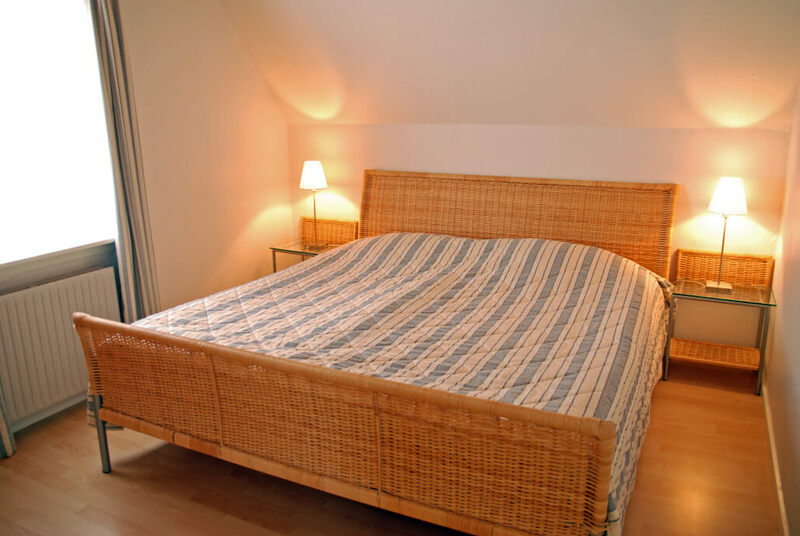 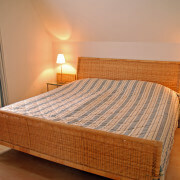 The double bed is 160 x 200 cm an features two single mattresses. 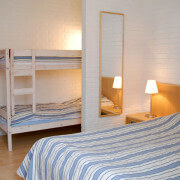 The family rooms feature a double bed and bunk bed for two children, and they are located on the ground level with own entrance. 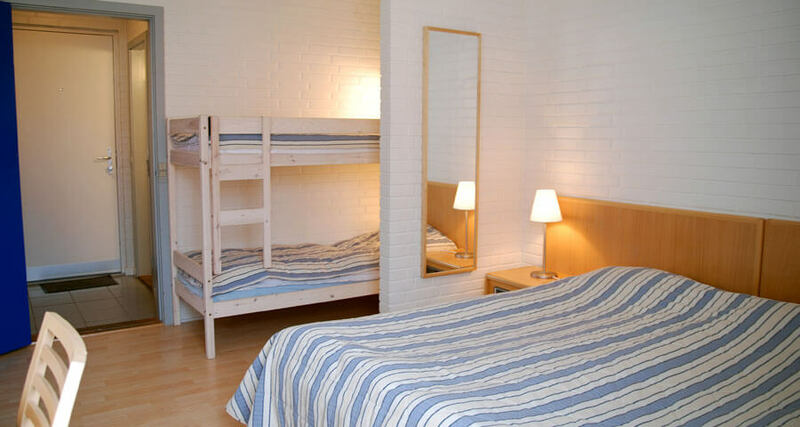 The double bed is 160 x 200 cm an features two single mattresses, while the bunk beds are smaller and are best suited for children. 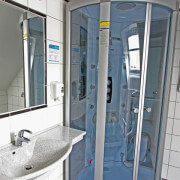 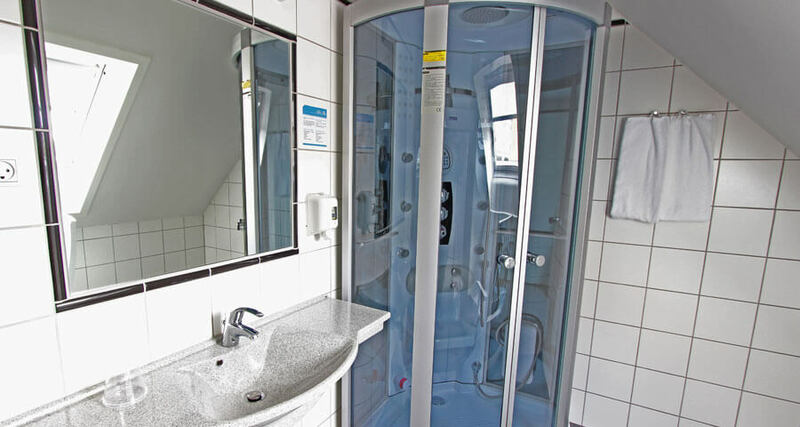 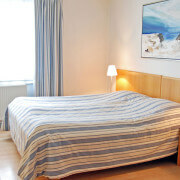 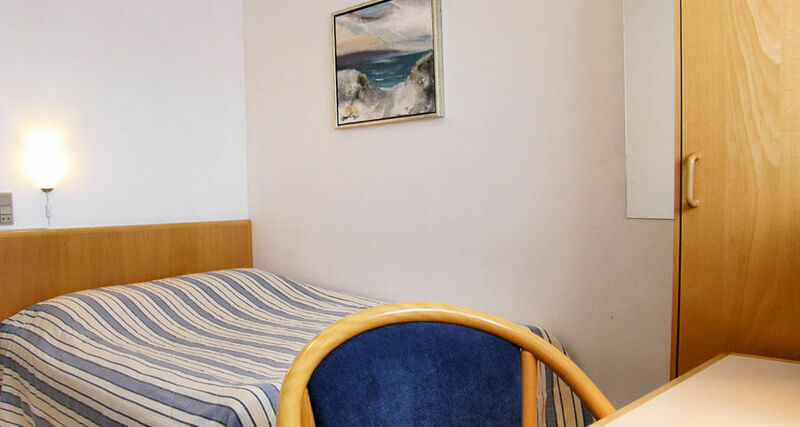 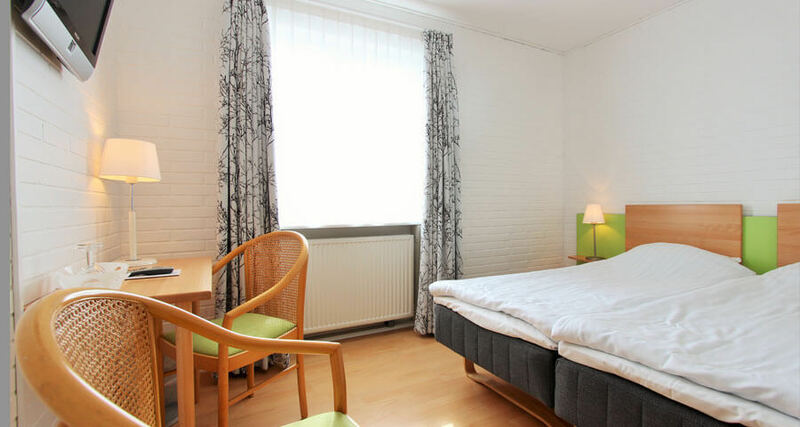 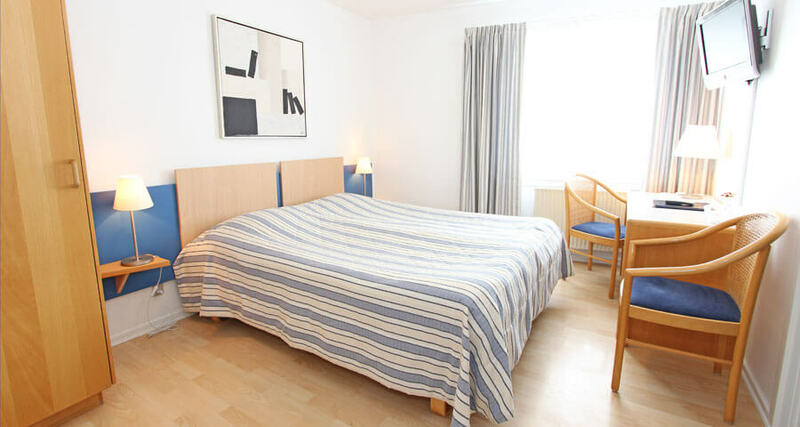 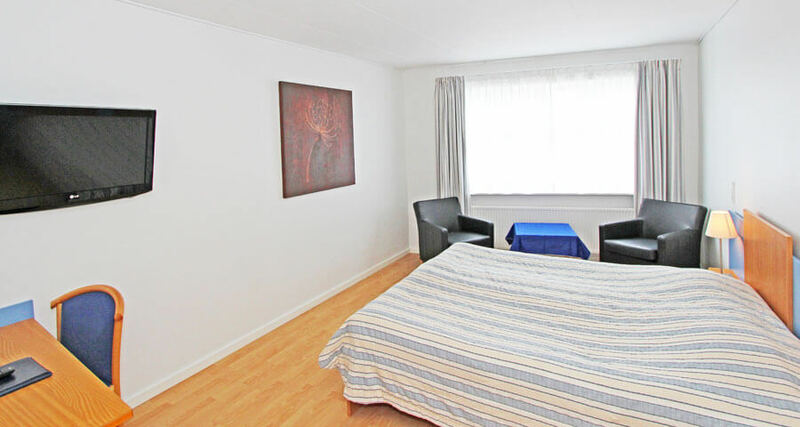 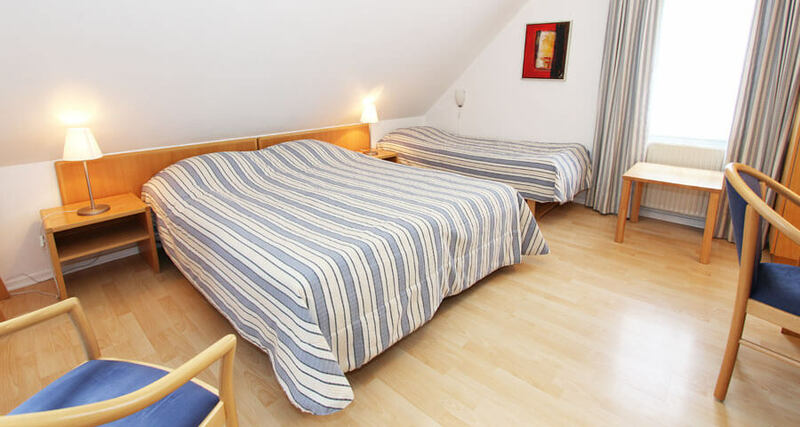 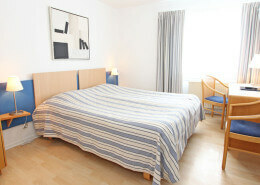 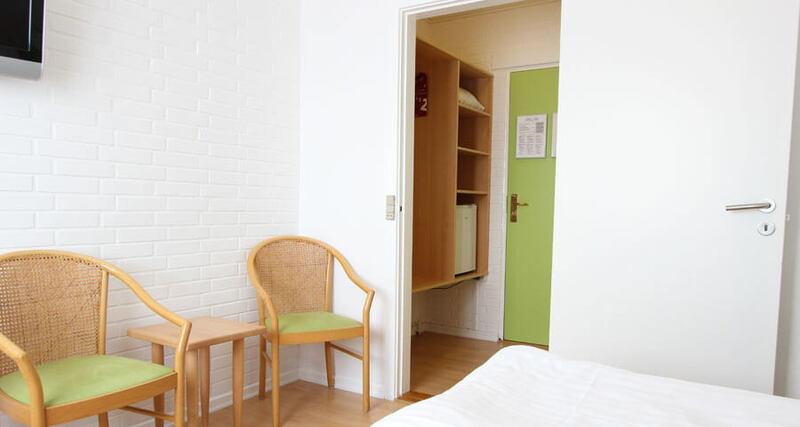 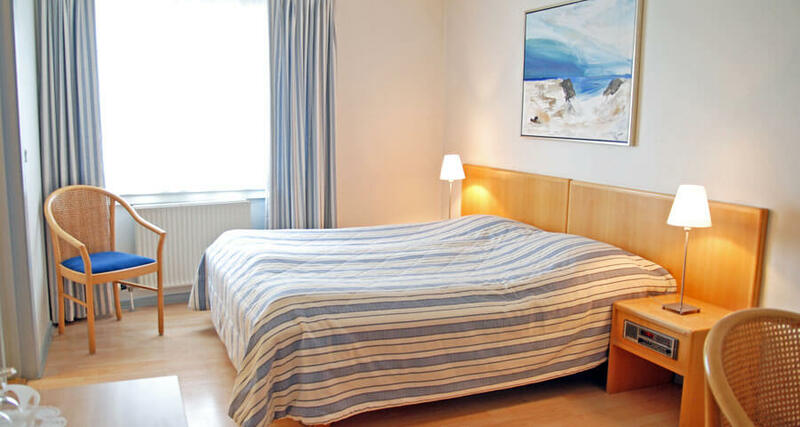 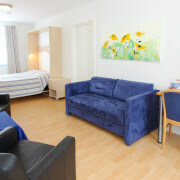 These rooms are small, but the bed is 130 cm wide and fits really well for one person. 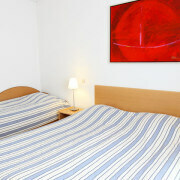 Two people can use it, if they like to sleep close!